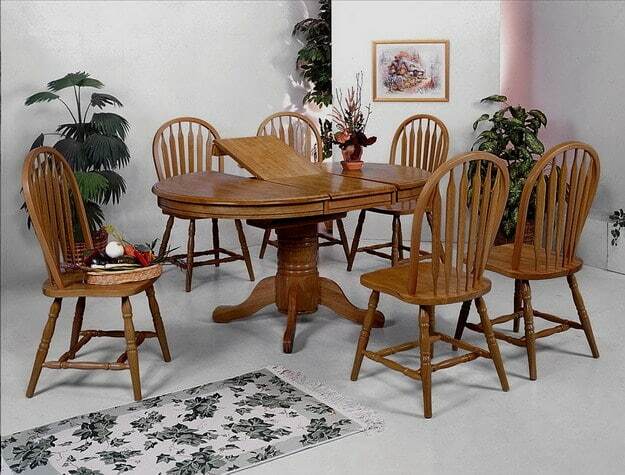 Featuring selected solid pine on seat and back-rest and soft multi-color distressed finish on hand brushed wood. 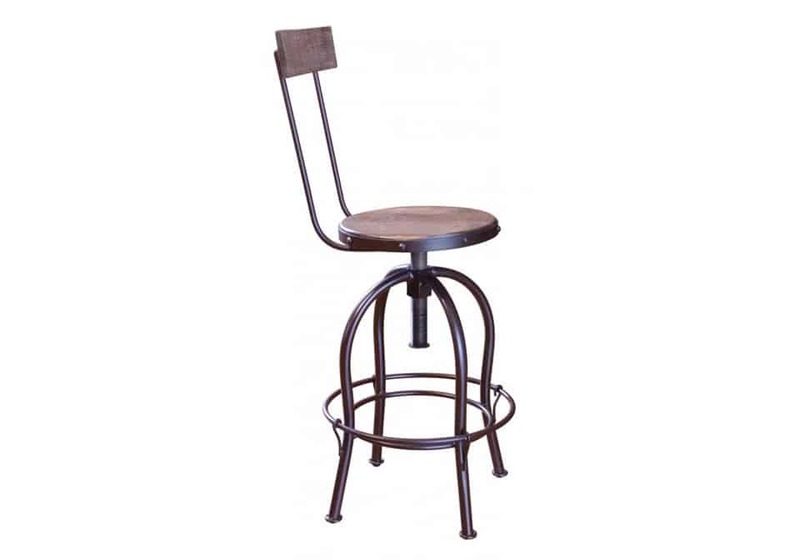 Adjustable height stool goes from counter height use to bar height and anywhere in between! Comfortable foot-rest all around stool. **Pricing is for one stool BUT stools must be purchased in pairs.